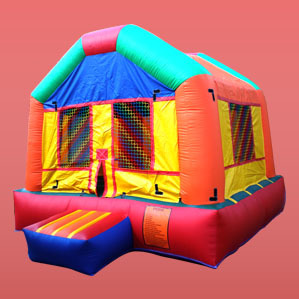 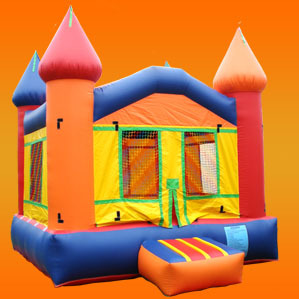 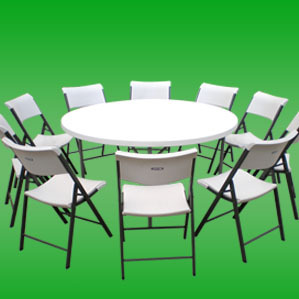 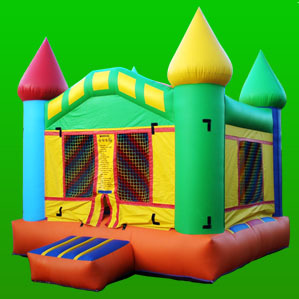 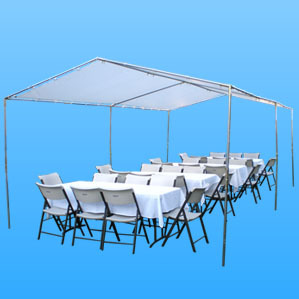 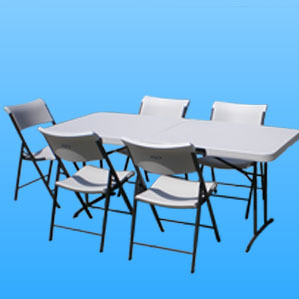 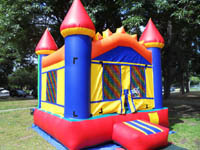 Planet Party Rentals is a family owned party rental company that offers Jumpers Moon Bouncers Tables Chairs Canopies Helium Tanks Patio Heaters for rent. 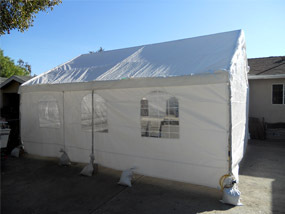 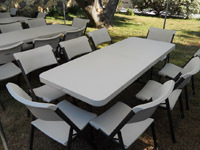 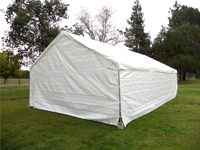 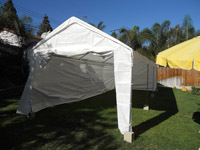 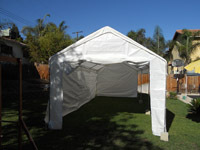 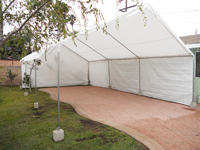 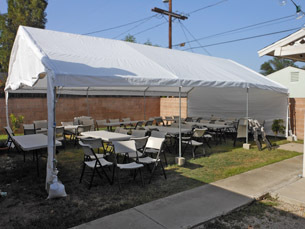 We provide our rental services in the San Fernando Valley in Los Angeles, California. 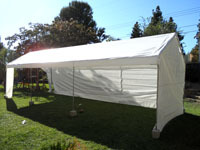 The rental equipment can be rented individually or as a package. 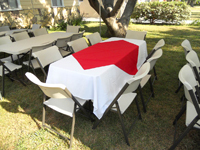 Each of our rental packages can be customized to your liking. 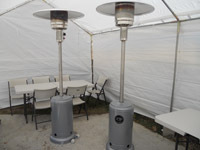 You can view all of our inventory on this website. 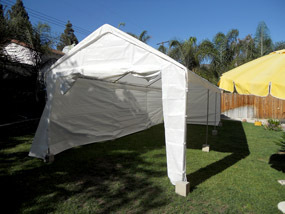 All images taken of our inventory are from previous events we have done. 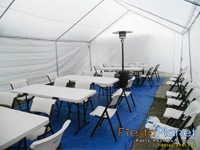 View our Package Deals on the Rental Price List - click here. 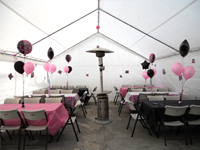 Call us today to assist with your next party or event at 1-818-207-8502. 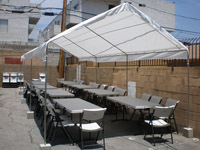 You can also send us a message with your questions or comments on our contact sheet - send message.